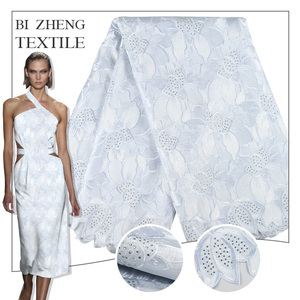 Embroidered Wedding Lace Bestway Shanghai Textiles Cotton Swiss Voile Lace Austria Shanghai Bestway International Co. More: French Lace / Guipure Lace / Swiss Lace / Shoes & Bag / Headties Need more 9 Click here to more cotton lace, or click here to contact us ! More: French Lace / Guipure Lace / Swiss Lace / Shoes & Bag / Headties Click here to more swiss voile lace austria, or click here to contact us ! 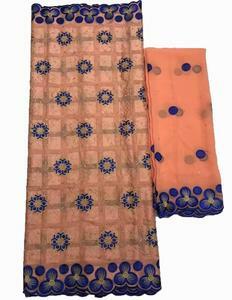 o(&cap;_&cap;)o o(&cap;_&cap;)o o(&cap;_&cap;)o o(&cap;_&cap;)o o(&cap;_&cap;)o o(&cap;_&cap;)o o(&cap;_&cap;)o o(&cap;_&cap;)o chiffon lace, embroidery lace,cotton fabric,swiss lace fabric. 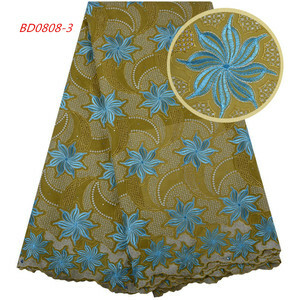 is a professional exporter in the line of african fabric and fashion shoes. 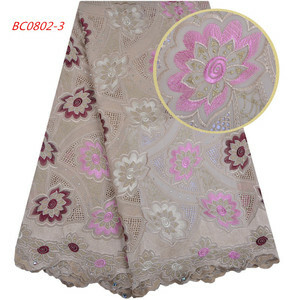 we do both wholesale & retail of lace fabric and clothing business in the worldwide market. 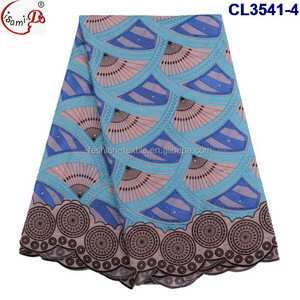 2016 African China Swiss Voile Lace In Switzerland 100% Cotton Swiss Lace Fabric Name 2016 African China Swiss Voile Lace In Switzerland 100% Cotton Swiss Lace Fabric Width 50~52&quot; Material cotton Colors the color as pictures or can be processed as customers' demands Usage garment, Anniversary , craft etc MOQ 5yds each color Price Reasonable price with high quality Package 5yards/polybag bag,15 yards/bundle,200bundles/container outer packing cartons Shipping UPS/DHL/EMS/TNT/FEDEX, By sea Payment terms Western union, Money gram, Bank transfer, Paypal Product Our company has been established for many years. We would like to introduce ourselves to you as a corporation, specializing in the export business of fabrics and we are glad to offer you our services as a trading firm, and would mention that we have excellent connections in the trade and are fully experienced. 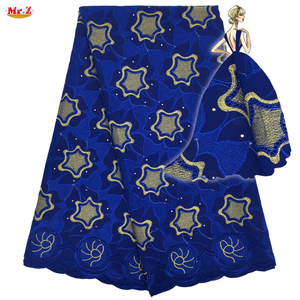 2016 African China Swiss Voile Lace In Switzerland 100% Cotton Swiss Lace Fabric Packaging & Shipping Contact 2016 African China Swiss Voile Lace In Switzerland 100% Cotton Swiss Lace Fabric Company name: Hangzhou Taya International. CO.
advantage best price/fast delivery/best service/current design etc. 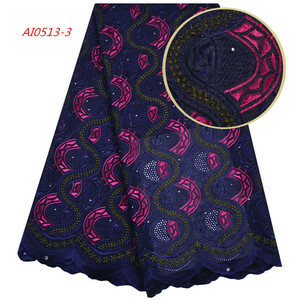 Alibaba.com offers 134,385 swiss lace products. About 16% of these are lace, 7% are hair extension, and 2% are embroidered fabric. A wide variety of swiss lace options are available to you, such as 100% cotton, polyester / cotton, and 100% polyester. You can also choose from eco-friendly, water soluble, and elastic. 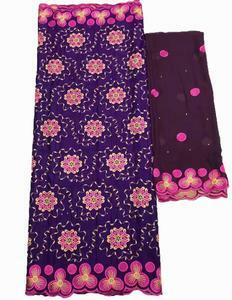 As well as from embroidered, jacquard, and knitted. And whether swiss lace is lace, or spandex fabric. There are 134,152 swiss lace suppliers, mainly located in Asia. The top supplying countries are China (Mainland), India, and Hong Kong, which supply 99%, 1%, and 1% of swiss lace respectively. Swiss lace products are most popular in North America, Africa, and Western Europe. You can ensure product safety by selecting from certified suppliers, including 16,899 with Other, 3,171 with ISO9001, and 1,768 with ISO14001 certification.